Using Windows 7, assumed to work for Windows 8 and Vista. Run all code from the command line (cmd)." Install Ruby. Check "Add Ruby executables to your PATH." Install Git for Windows. Check "Use Git from the Windows Command Prompt." Verify Ruby and Git have installed properly. Any non-error output is fine. Setup RHC. 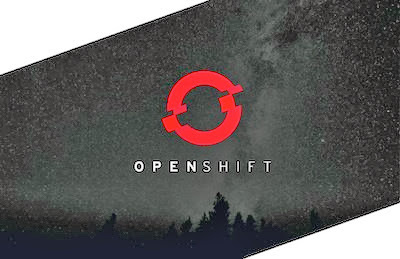 Enter your OpenShift credentials and accept the defaults.